Keeping your cholesterol level within the normal cholesterol range is what everyone needs to try. As you grow older, cholesterol accumulates in your body and your cholesterol level increases. The cholesterol range include total cholesterol range, HDL cholesterol range, LDL cholesterol range and Triglycerides range. Your total cholesterol level is the overall amount of cholesterol in your blood. It consists of low-density lipoproteins (LDL) and high-density lipoproteins (HDL). 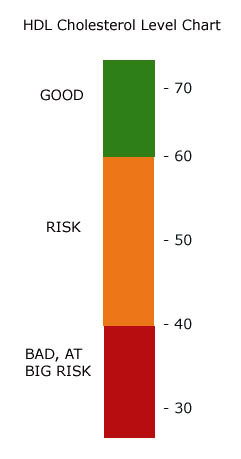 Total cholesterol normal range is 110～220mg/dl, the higher the riskier. HDL cholesterol, or high-density lipoprotein cholesterol, is the good cholesterol. The higher HDL cholesterol is, the less risk level you’re at concerning a heart disease. The ideal range of HDL cholesterol is >1.04mmol/L or >40mg/dL, If the HDL cholesterol level is lower than 0.91mmol/L or 35mg/dL, it’s considered below normal range. LDL cholesterol, or low-density lipoprotein cholesterol, is the bad cholesterol. 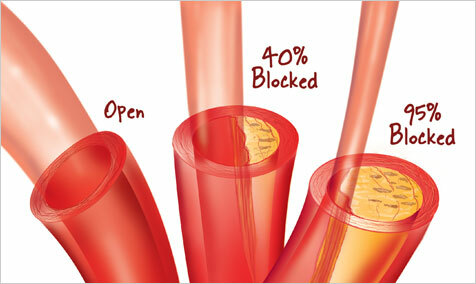 LDL cholesterol accumulates and builds up on your artery walls, makes the arteries narrower for the blood to go through. This is the major cause of Myocardial ischemia and blood clot. Higher LDL cholesterol level generally means higher risk of heart attack. Medication is necessary for such cases. LDL cholesterol normal level is < 190 mg/dl. Statin is the mainstream medicine for high LDL cholesterol level treatment. Triglycerides are the fats carried in the blood. They are from the food that we eat. 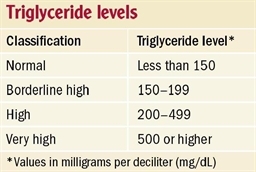 A high triglyceride level is connected to a higher risk of coronary artery disease. High cholesterol is not everything that decides on heart attack. 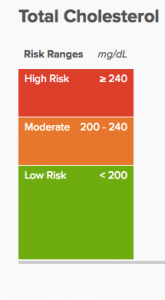 There are other factors, like diabetes, alcohol, smoke, family history … Anyone who has cholesterol numbers close to the abnormal level should run a risk test to evaluate your personal risk. Remember, prevention is 100 times better than remedy. 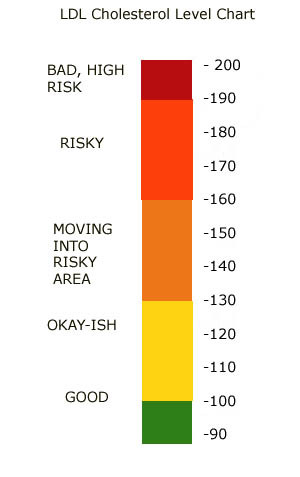 Check your heart attack risk here. Does Naturemade Cholestoff® Plus Work? Is Avocade Beneficial to Cholesterol? Can Eating Be Effective in Treating My 3H?